The itinerary is flexible, but why not see the most iconic sights? This product is currently not running or sold out, please contact us if you require further information. The tour is available year round, excluding 25 and 26 December, 1 January. The tour departs at 9am from the Central London address (zone 1) of your choosing. 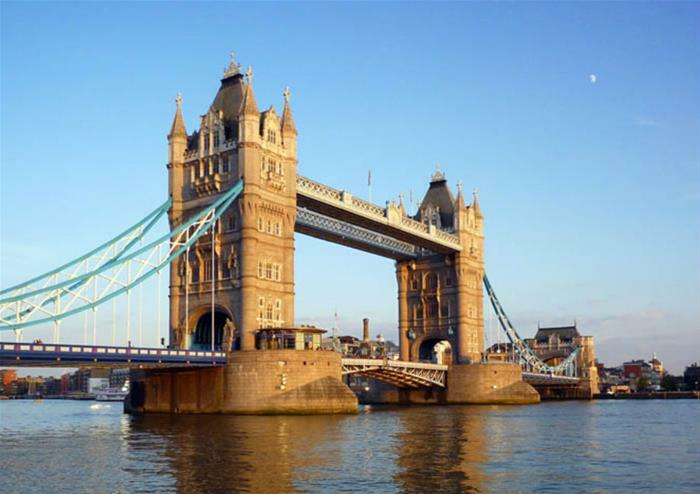 Travel in total comfort and convenience in a private car, accompanied by your own personal guide on this excellent and completely flexible tour of London. 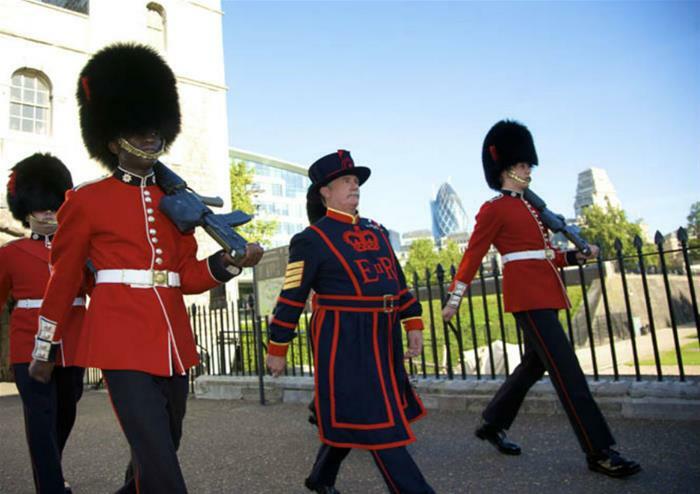 Visiting all the iconic sights of the city (or wherever you are interested in seeing), your dedicated tour guide will regale you with facts and anecdotes from around London. With so much history and culture, the possibilities are endless! 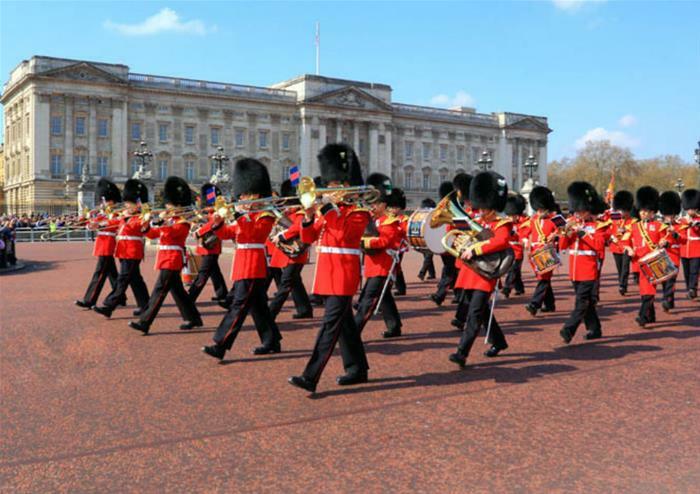 Why not visit Buckingham Palace to see the Changing of the Guard, see Big Ben and the Houses of Parliament; you will also have the option of buying tickets to Westminster Abbey – the stunning cathedral where Prince William and Princess Kate tied the knot. Spend time exploring the glittering River Thames, see Trafalgar Square, Piccadilly Circus and the hustle and bustle of London’s Square Mile – any part of London that takes your interest can be on the agenda. 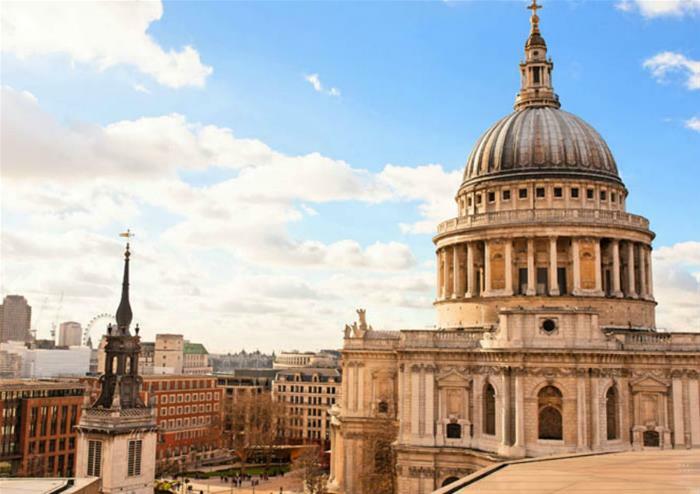 If the history of London is your interest, then perhaps you will want to purchase tickets for the imposing fortress The Tower of London, or see Sir Christopher Wren’s masterpiece St Paul’s Cathedral? The choice is yours. With 9 hours to explore the city and your personal guide providing insight along the way, travel back to a drop-off point of your choosing in Central London. Due to time constraints, we recommend that you purchase tickets to no more than two major London attractions. Cancellations received with less than 48 hours notice will be subject to forfeiture of the entire tour price.